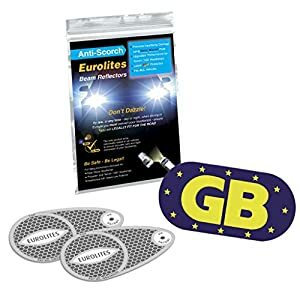 Magnetic GB Euro travel badge. Re-usable Quick and easy to use. 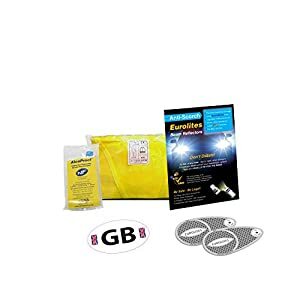 • Legal requirements for European driving. • Size 17.5cm x 12cm. 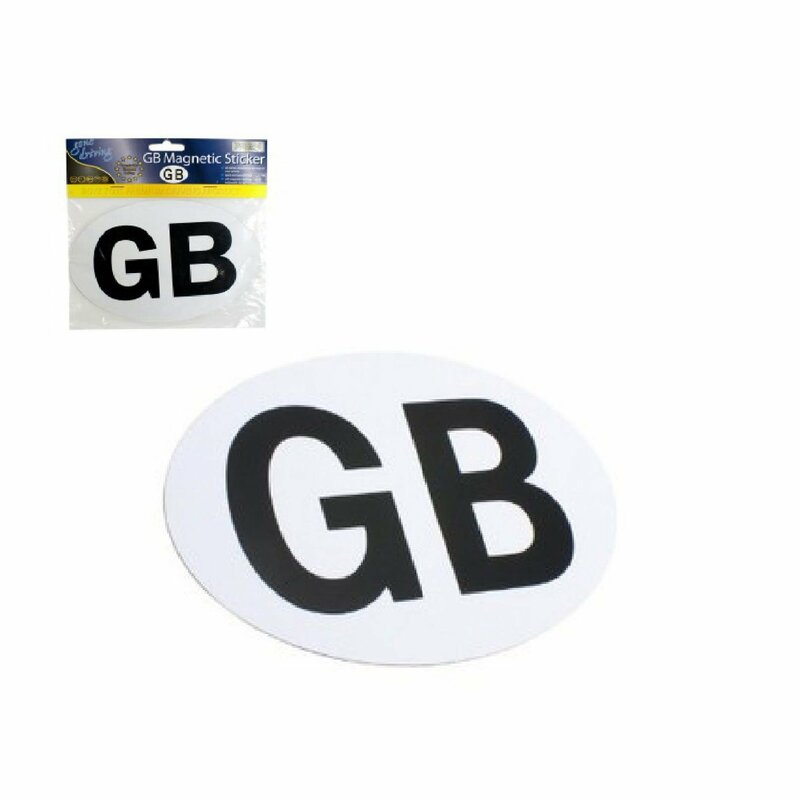 GB badges are compulsory all over Europe. 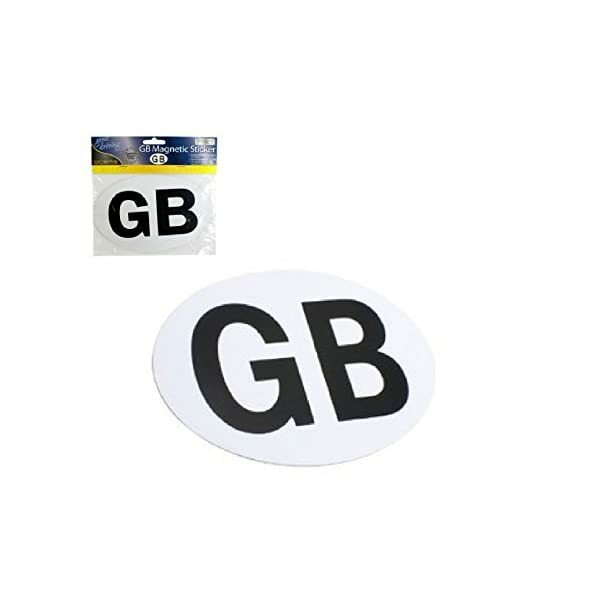 In some countries outdoor the EU a conventional sticker is needed even though you might have euro plates. 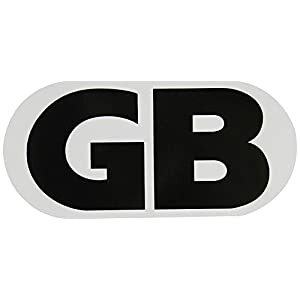 Magnetic GB Euro Go back and forth badge. Re-usable Quick and easy to make use of.